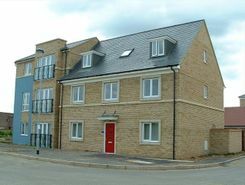 Within walking distance to Science Park and busway, close to the A14; a pleasant two bedroom house with garden and garage. 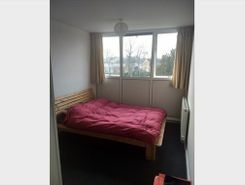 Two double rooms available to rent in a newly set up shared house. 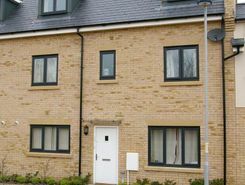 The property has been finished to a high standard throughout & is available to professionals only. 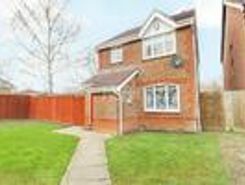 Detached home nestled in a quiet Cul-de-Sac situated in the north of Cambridge. 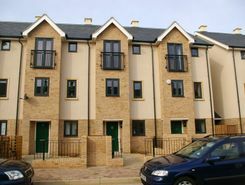 Great access to the A14, centre of Cambridge and the Science Park. 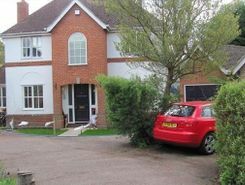 The house is accompanied by a detached garage as well as rear, front and side garden. The ground floor . A good sized top floor room available in a well kept shared house on Orchard park. 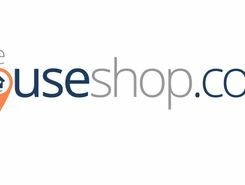 Offered fully furnished & with bills included. 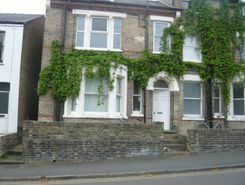 An en-suite room available to rent in this centrally located shared house. All rooms are furnished with bills included. 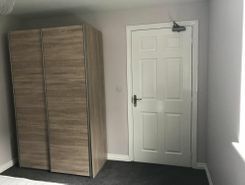 An impressive double room to rent, offered fully furnished to a high standard & with all bills included. 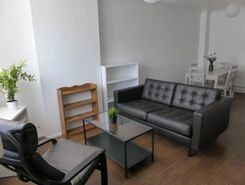 The property has been furnished to a high standard throughout.